The ability to rate translation quality in an effective and uniform manner has long been a requirement of the industry, but is also crucial to high-risk projects such as translation for patient safety medical device labelling. Localization providers often tell buyers that they can provide the highest quality translations, but how is it possible to tell which translation is best? 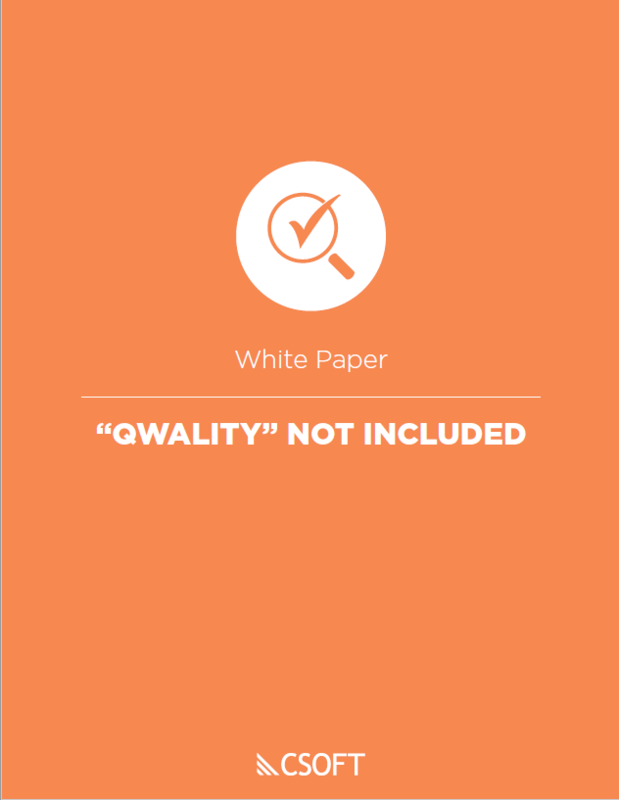 What is the definable watermark in quality evaluation? Variable requirements and complexity make it difficult for companies or individuals to consistently evaluate their language deliveries. In this paper, we will explain how translation buyers can measure quality by setting up suitable expectations, applying meaningful assessment models, and managing parameters that will impact translation quality.